Like with any other equipment that uses consumable, an e-cigarette must also be cleaned at regular intervals, especially the vape tank. It is due to the fact that the vape tank makes use of consumables in the form of e-liquid that may form depositions over a period of time. The vape tank holds the e-juice securely where it comes in contact with the heating element. Cleaning the device and the tank is easy, only if some precautions are taken properly. For maintaining its performance and before shifting to a new vape juice, a quick clean with warm water can be enough. We shall list out all the steps that may be involved in cleaning a vape tank. Wash the tank with warm water – Run free flowing warm water through the tank assembly by holding it under the water source for around 20 seconds. If there is no deposit build-up, this can be enough to get the assembly fully cleaned. Wipe off the residual water in the tank by putting a microfiber cloth at one end and pulling it back and forth from the other. Clean the rest of the pieces – In the meantime, you can soak the rest of the tank pieces in a bowl of warm water so that they get soaked completely in it. Wash each of them with a toothbrush or a microfiber cloth so that any residue on them can be fully cleaned. Air dry for about fifteen minutes – After drying up the tank and all its pieces, leave them for about fifteen minutes in a dry atmosphere to ensure that any remaining droplets get dried. After this, you can reassemble the unit and refill it with an e-liquid of choice. 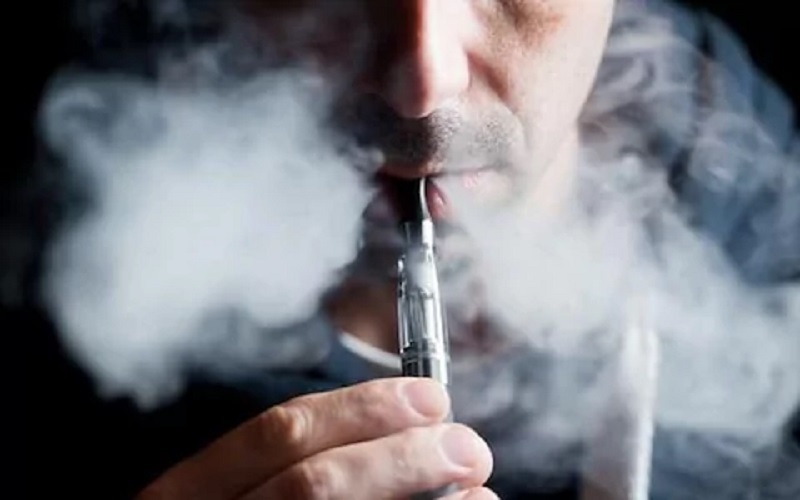 As you can see, with slight precautions, a vape tank and its accompanying parts can be easily cleaned at home so that you can have an amazing experience of vaping.